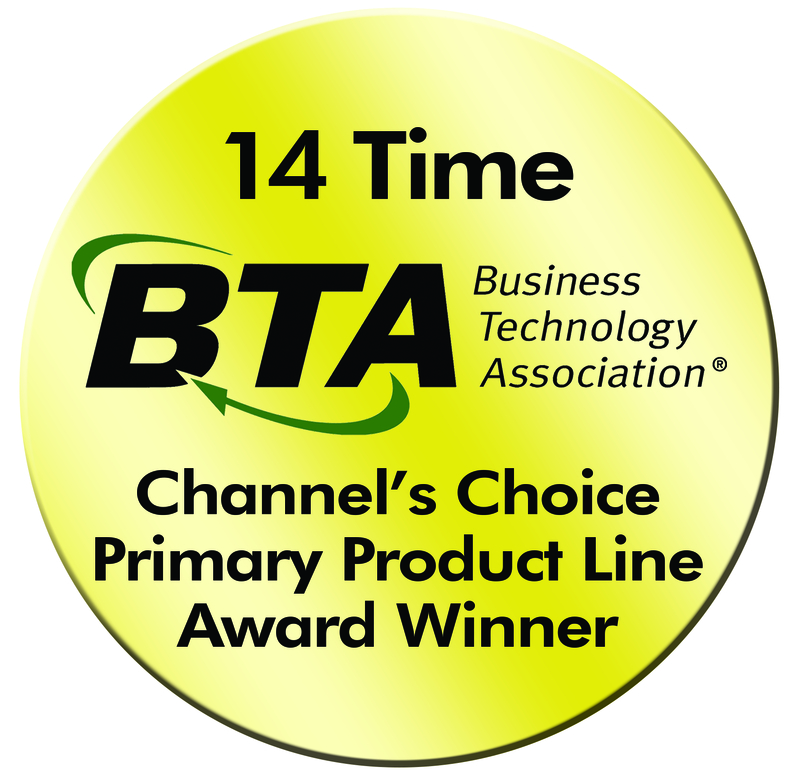 Toshiba America Business Solutions has won the Business Technology Association's (BTA) annual Channel's Choice Award in the prestigious Primary Product Line Provider category for a record 14th time. This honor also marks the 46th time Toshiba has been recognized with a Channel's Choice Award across all categories. "We are honored to be recognized by the dealer community and the Business Technology Association for our 46th Channel's Choice Award," said Larry White, Toshiba America Business Solutions senior vice president of sales. "Our sales, marketing and operations teams are grateful for the opportunity to engage with an incredibly dedicated and professional team of dealer partners who are committed to providing the best experience possible for Toshiba customers." Founded in 1926, the Business Technology Association serves office technology dealerships, resellers, manufacturers, distributors and service companies. Its core members — office technology dealerships — consult, sell and service hardware, software and supplies with the goal of helping businesses maximize their investment in devices and technology. Through the association’s various educational programs, information, research, legal services, publications and guidance, BTA member dealerships are positioned to be the premier source of the office technology used by businesses throughout the United States every day. For more information on BTA, visit its Web site at www.bta.org or call (800) 505-2821.